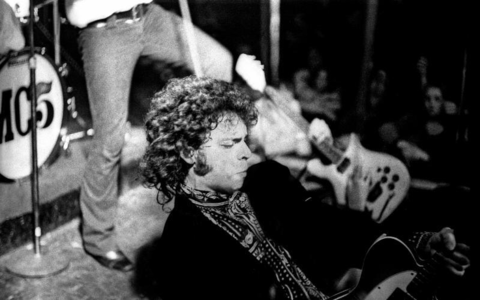 Neal Preston is one of the most prolific and highly regarded rock photographers of all time. 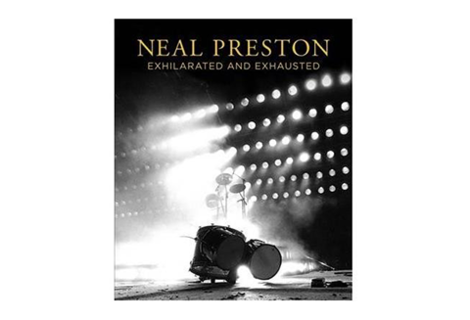 Exhilarated and Exhausted is a complete retrospective of an incredible career spanning almost 50 years featuring scenes from Neal's legendary archive which is considered one of music's most extensive and significant photography collections. 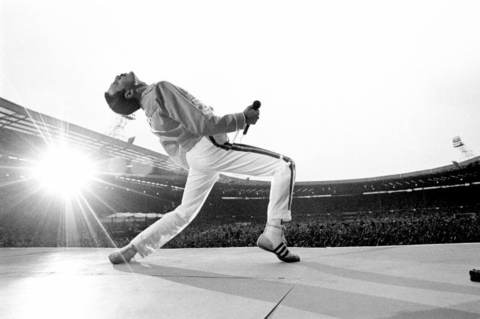 A who's who of rock royalty, this stunning show and book is a breathtaking visual feast and fascinating memoir. 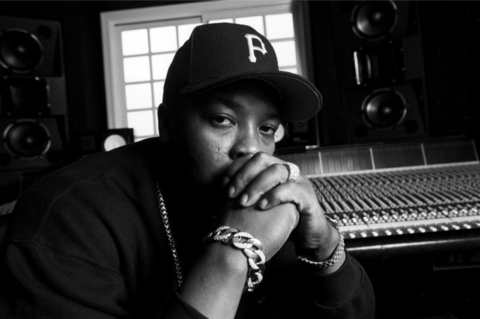 A true insider, Neal's images are brought to life by his outrageous insights as a rock and roll photographer. 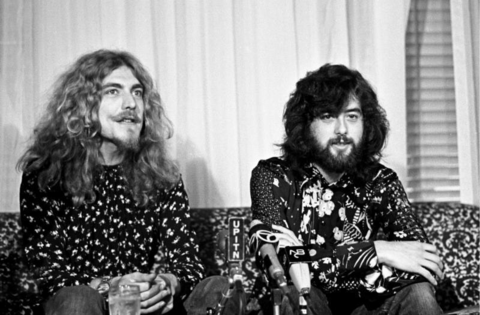 Glimpses of life backstage, stressful deadlines, a 47 year case of permanent jetlag, live performances, post-performance highs and lows, alcohol and drug-fueled parties, photo shoots gone awry and outtakes - many photos which have never been seen before - are accompanied by incredible personal accounts of touring with rock and roll legends like Led Zeppelin, The Who and Queen. January 11, 2018. 6PM - 9PM | RSVP here. January 28, 2018. 11AM - 1PM | RSVP here. On view from January 9 through February 14, 2018. For more information, visit Leica Gallery Los Angeles.